Product design is progressing rapidly and constantly evolving. With more and more tools at our disposal, new opportunities are around every corner. 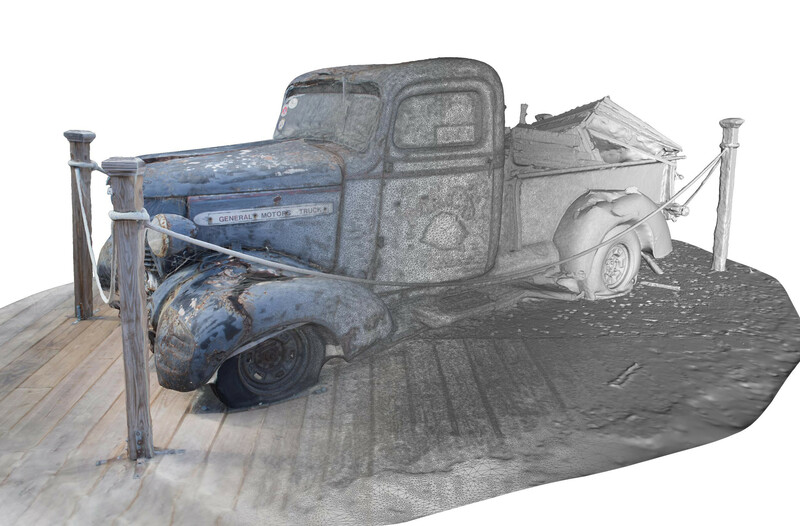 Products like Autodesk®ReMake offer a whole new approach to design, allowing 3D capture by photogrammetry to become part of your design process. In this awesome two stage competition, MyMiniFactory, Autodesk ReMake, and Autodesk® Fusion 360 want you to showcase just how powerful this process can be. We want you to take an object that you use for your favorite hobby, and using 3D capture and Autodesk ReMake and Fusion, customise it to best suit your needs. It could be a camera you are looking to create a custom mount or case for, or a bike pedal that you want to customise. Maybe you want to create a new attachment for your bike / helmet or you are a DJ / Gamer looking to customise their headphone shells. The sky is the limit! Whatever it is, capture it, process it using ReMake, modify it using Fusion, optimise for 3D print, and submit using the link below. Check out these example ReMake scans to get an idea of what you'll be doing, you can also use these during Stage 2 and modify them yourself. Step 2: Capture it in 3D using a camera and Autodesk’s ReMake - You can download a free trial here. The user with the best “capture” of an object in this first stage of the competition will win an Oculus Rift. The overall winner, decided in stage 2, will win an awesome HTC Vive VR! Objects must be submitted for stage 1 by the 7th November 2016. 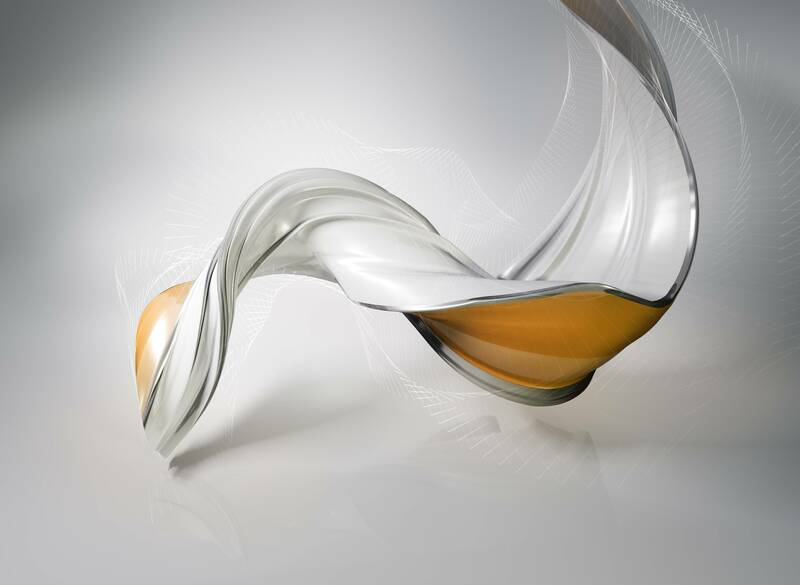 A judging panel chaired by the Autodesk ReMake and Fusion 360 will choose the winners. Your entries will be judged on the following criteria: Originality of concept, functionality, quality of entry execution (such as rendering), and design-specific criteria such as sustainability, weight, and design life cycle thinking. ReMake is an end-to-end solution for converting reality captured with photos or scans into high-definition 3D meshes. These meshes then can be cleaned up, fixed, edited, scaled, measured, re-topologized, decimated, aligned, compared and optimized for downstream workflows entirely in ReMake. ReMake plays well with Autodesk® ReCap 360 and Autodesk® Fusion 360, helping clean up, fix, edit, optimize and prepare the generated meshes from laser scans or photos for downstream use. ReMake simplifies complex processes since it was designed for users who require top-quality digital models of real-life objects but have little or no 3D modeling expertise. For those with greater expertise, ReMake offers tools to dig deeper. For the first time, Reality Computing is scalable and accessible to a wide variety of users. Step 1: Don’t take pictures of shiny/reflective objects. It will only confuse the points that the software identifies. Step 2: Take pictures of evenly lit subjects/objects. Step 3: Avoid objects with large areas of solid colors. The software will not be able to identify any unique points in this area = large holes in the 3D mesh. Step 4: If using a camera, use the manual function to keep exposure and focus the same throughout. This helps the software recognize consistent points between photos. Step 5: If using a phone to take pictures, use apps such as Open Camera to lock the exposure and the focus. Check out this photogrammetry how-to video by the ReMake team. Check out these example ReMake scans on My Mini Factory. ** Residents or citizens of the following high-risk countries are excluded: Brazil, Argentina, Poland, Romania, Italy, or any US embargoed country. ** Autodesk contests are never open to citizens or residents of U.S.-embargoed countries (currently Cuba, Iran, North Korea, Sudan, and Syria).